The more you understand about law, the less time you spend with our Boise attorneys; therefore, the more money you will save. Our website is not a substitute for our legal advice. 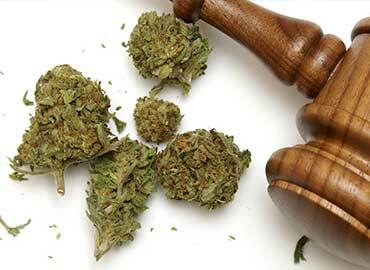 Laws constantly change and are enforced by local Boise ordinances, Idaho state laws, and federal regulation. Questions? Need More Help? 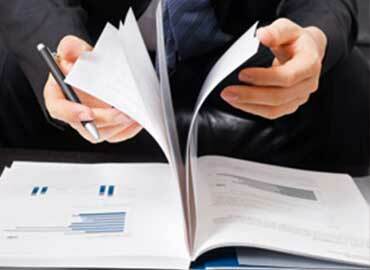 Be sure to call us for a free initial consultation. "You are under arrest!" Now what?! Offering help on what to do during an arrest as well as determining whether you need to hire a Boise criminal defense attorney. 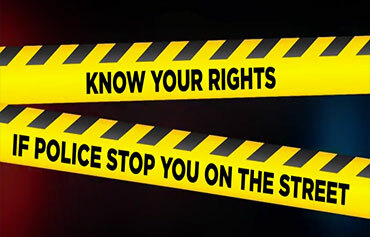 If you ever had to tell an officer, "Honest, it's not mine", then this info is for you. Review distribution of narcotics, drug possession, and intent to sell. The more you know, the better relationship with your criminal defense lawyer. 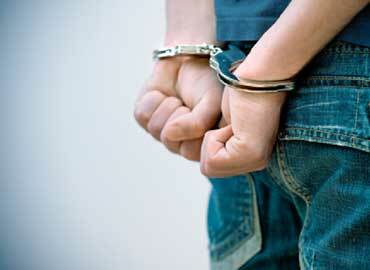 Learn about felonies and misdemeanors, including your Miranda rights. 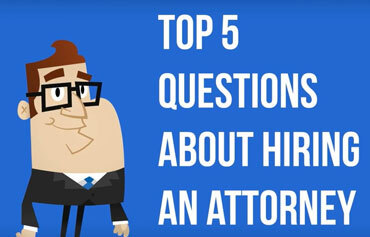 Top 5 questions about hiring an attorney. 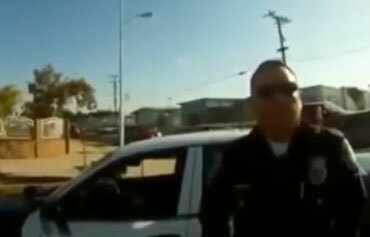 If a police officer were to stop you and start asking questions, what would you do? Not answering questions is your 5th amendment right: "I am exercising my right to remain silent."